When you are seriously sick or injured, minutes matter. 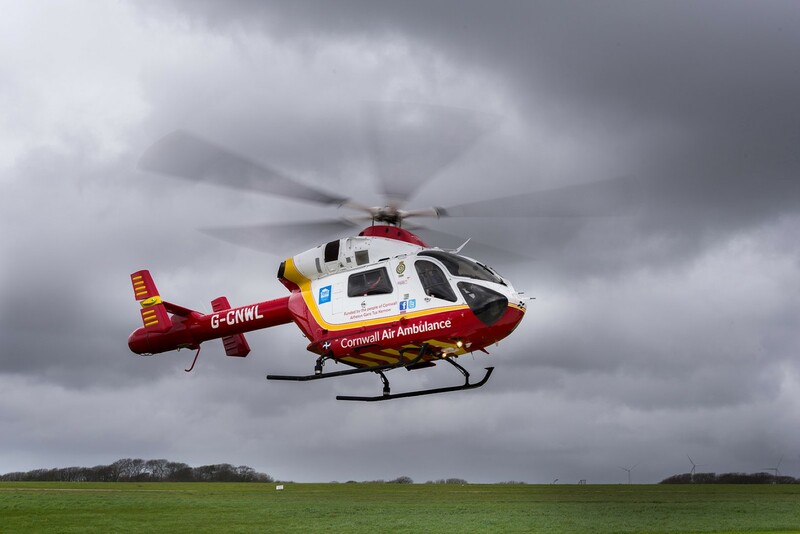 Cornwall Air Ambulance urgently needs your help to raise £2.5 million to bring a faster and bigger air ambulance helicopter to Cornwall and the Isles of Scilly by 1 April 2020. This Christmas, please give what you can to help keep families like these together. Keith was on his garage roof on a beautiful summer’s morning in Porthleven when he suddenly developed severe chest pains. With time critical, Cornwall Air Ambulance were requested. 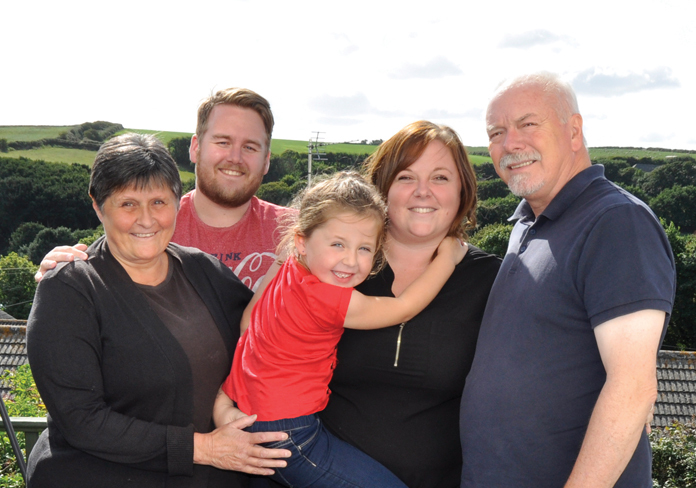 After landing at Porthleven Cricket Club, the crew and pilot got Keith to RCH in only 7 minutes, where a medical team was on standby to provide further treatment. Keith’s wife Sharon said: “The doctors at the hospital told me he had about 5 minutes to spare. Thanks to your donations, Keith is here to see his granddaughter grow up. 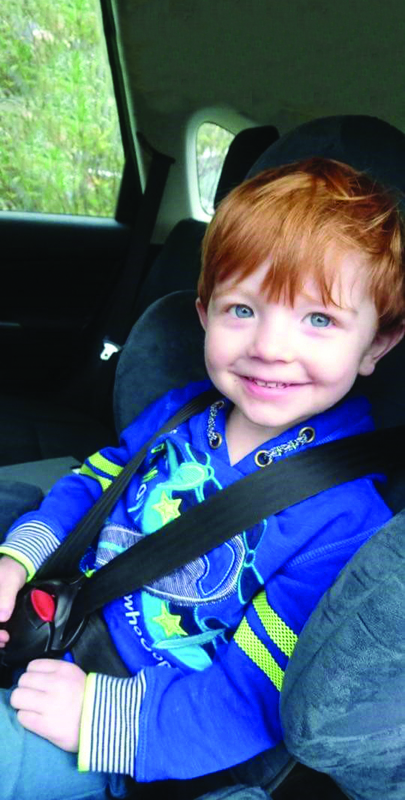 Mum Kelly tells how the Cornwall Air Ambulance helped keep her son alive. “His little head was hit so hard in the accident that his skull fractured across his forehead.